The Li-Ning Way of Wade 3 LE (LifeStyle Edition?) 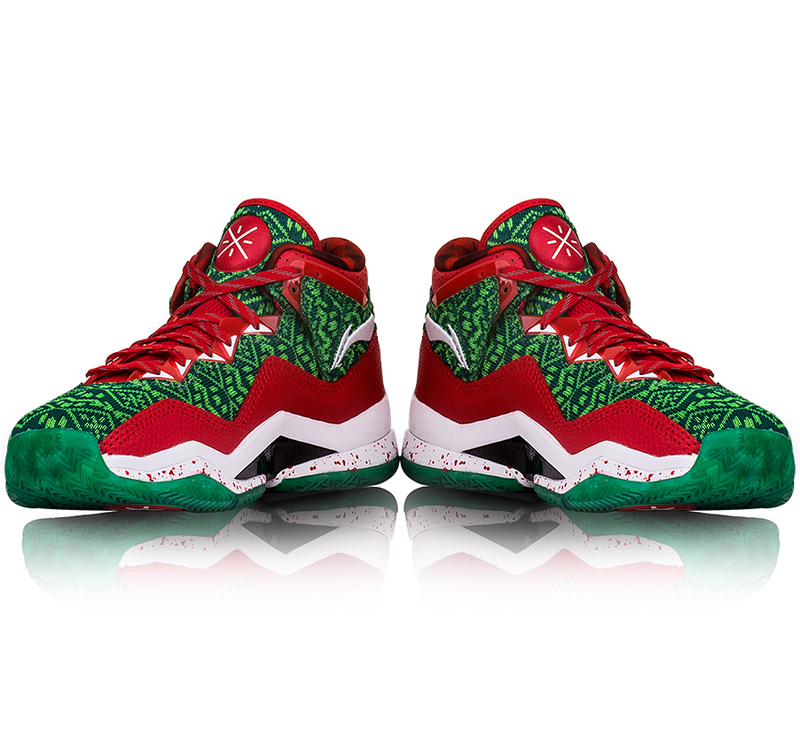 in the Christmas colorway is available now. If you were interested in grabbing a pair, head over to SunlightStation. 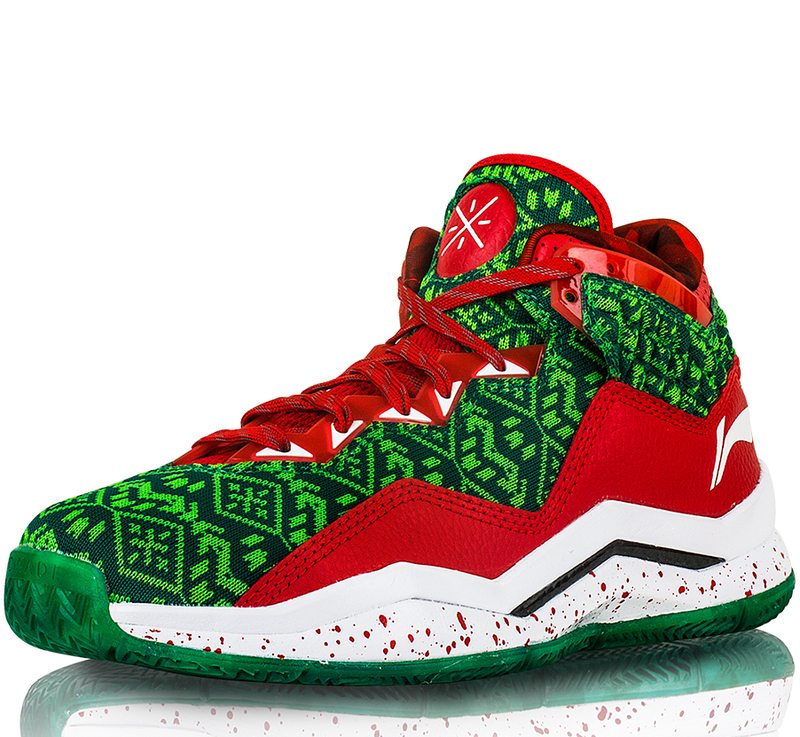 Now that is a christmas shoe, they’re a little late though. Or very early.. The 808 is available on hibasketballshoes I think. The 808 is available on hibasketballshoes now I think.